Pre-Purchase Inspections are for your protection. Prior to purchasing your home, a home inspection by HMP will provide you some of the most important information to protect your investment and family. 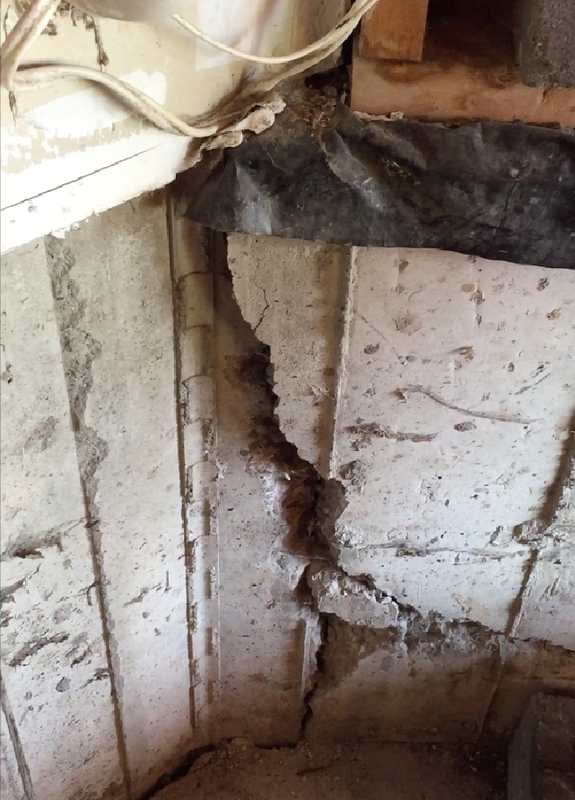 Understanding the actual condition of the house beyond the surface can potentially save thousands of dollars and countless hours of time. We absolutely recommend you follow along with us throughout the pre-purchase inspection so we can give you the details on your investment and potential future home. What does HMP look for in a Pre-Purchase Inspection?